Trello vs. Asana - Which Project Management Tool to Use in 2019? The project management showdown we've all been talking about. 2 of the best project management apps compared. Trello and Asana dominate the market when it comes to project management tools. Especially if you are an Agile team, both apps are sure to grasp your attention. Bagging some of the major Fortune 500 companies, these two tools have been sharing center stage. These apps are equally popular amidst startups and mid-level organizations as well. The debate on Trello vs. Asana continues, because both have a great set of features, easy to work with and beautifully designed. Plus, these are both great for teams that follow agile methodologies as they both are also Kanban apps, perfect to design workfflow with Sprints. The presence of numerous online reviews that hold equal praises for both can be a little confusing. To understand better what each tool entails, we attempt to dive deep and get to the core of this matter. Instead of having to go back and forth to have a Trello vs. Asana comparison, we have listed out detailed information in one place. 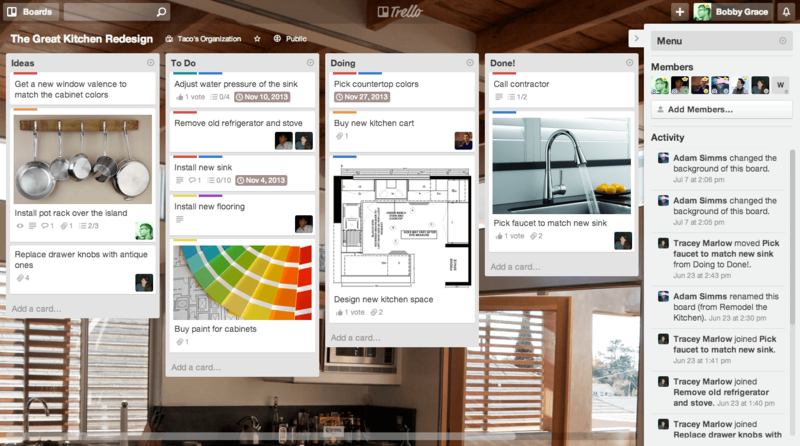 Released in 2011, Trello has quite made a mark in the project management industry in less than a decade. Some of the major clientele in its pocket include the likes of National Geographic, Adobe, Red Hat, British Red Cross and more. This only shows how versatile Trello can be when it comes to usage in teams. Trello gives you control on your workflow visually. The Kanban structure helps you have a better control on your workflow visually. Easy, personalized boards help you manage tasks through lists and corresponding activities in cards. Tasks can be assigned, and prioritized with ease. This tool helps you stay in sync with your team and keeps collaboration efficient. Plus, you can integrate it with multiple tools. 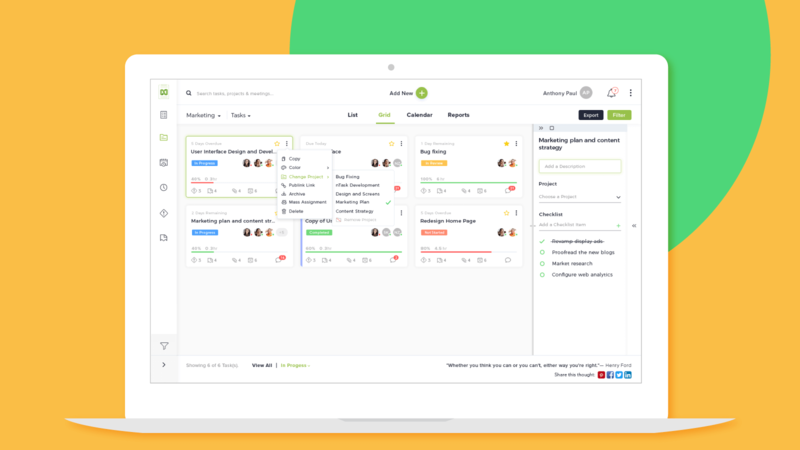 Founded in 2008, Asana landed a little earlier than Trello in the project management arena. In about a decade, it has established a portfolio of over 50,000 customers. To name a few, Asana helps organizations like Airbnb, Deloitte, NASA, The New York Times and others stay on top of their game. 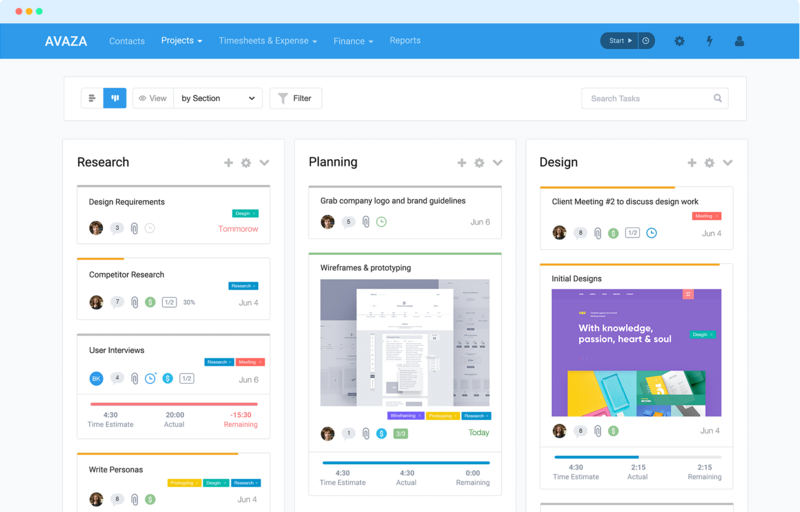 With so many options to offer for project management and collaboration, Asana can be an easy pick for startups as well as industry giants. You can simplify task management including task re-ordering through drag and drop, and task assignment with priority. 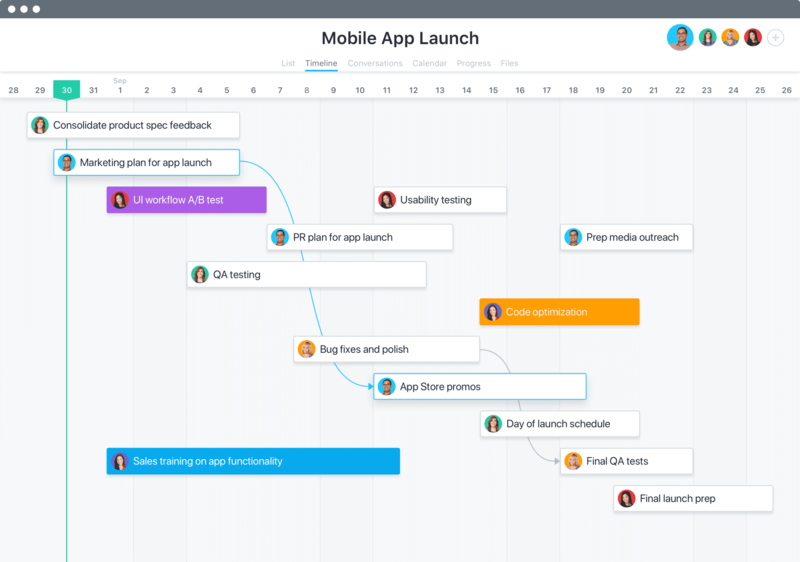 Through a central timeline, you can assess project dependencies and spot loopholes to keep workflow effective. With these and many more features, take a closer look through its key features, pricing models, pros and cons. Understandably, Trello and Asana are both very alluring options when it comes to task and project management. With their pros and cons, each too seems to stand its ground – albeit holding different strengths. However, in the past decade alone, numerous task and project management apps have surfaced the Internet. Most of these tools are free giving you a brilliant set of features. Others may need to get upgraded to avail their more prominent features. Here are a few recommendations from us that can help you make up your mind about which tool to invest your time and finances in. Let’s begin. nTask is our first recommendation in this Trello vs. Asana showdown. If you are open to considering new options, have a look at nTask. It is a task management tool that offers you all the features of Asana and Trello combined. Along with primary task and projects module, you can avail a broad spectrum of features such as timesheets, meetings, issue management and risk management. 2nd on our list of Trello vs. Asana alternatives is Avaza. If you are looking for a task management tool that helps you manage your business from start to finish, Avaza is worth checking out. 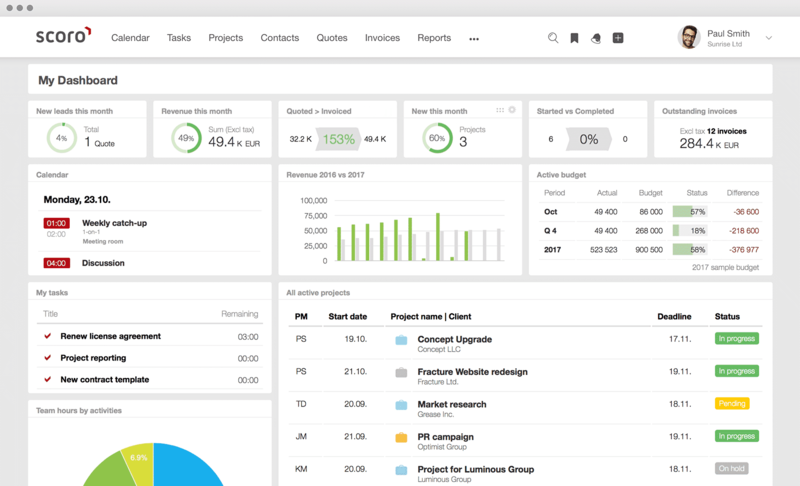 This tool covers all aspects including project management, resource scheduling, time and expense tracking, as well as customer quotations and invoicing. For the next Trello or Asana substitute, consider Scoro. Scoro is a business solution that offers a wholesome experience through a broad spectrum of features. These features include modules relevant to task and project management, team management and in-built customer relationship management software. 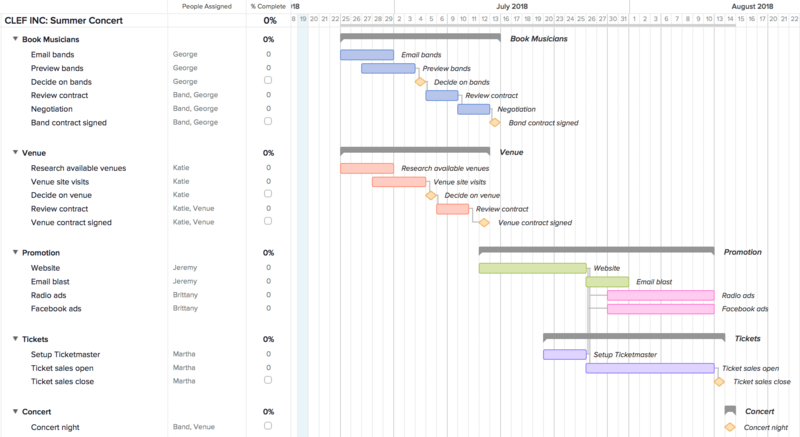 TeamGantt is one of the best project management software available today. To begin with, you can easily manage tasks with comprehensive task management features. Project management is easier with templates, timelines and Gantt charts. Plus, it offers time tracking, project dependencies, filters and more. You can even embed specific project timelines to your website. What is your take on this Trello vs. Asana showdown? 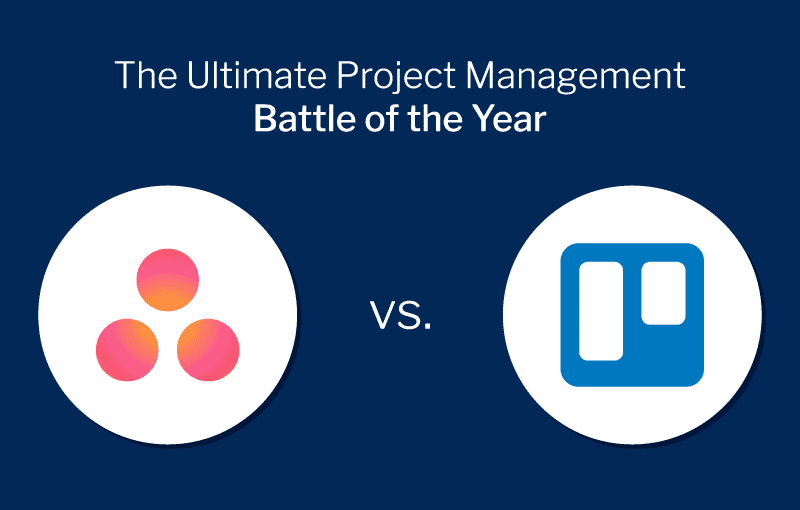 Who do you think wins the crown of the best project management software of 2019? Which factors would you consider for your Trello vs. Asana comparison? Let us know in the comments below. P.S. Productivity Land is one of the Top 10 Technology Product Review Blogs, according to Tekli. Hi, great comparison, really helpful, do consider viduPM fro future.